Bhutan Friendship Holidays (BFH) was established by three friends whose paths crossed while working as Bhutan’s first batch of senior tour guides. Today, still going strong after 15 years in the tour and travel business, we have built an impeccable credential by organizing niche Bhutan trips with the maxim “small is beautiful”. We specialize in three core areas - Culture, Nature and Adventure. 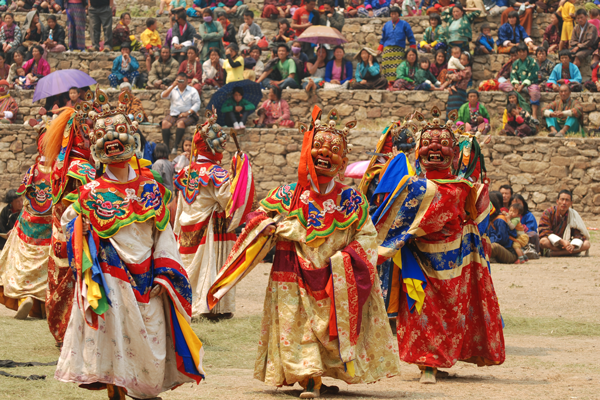 Our cultural tour packages focus not only around showing the tangible attributes of Bhutan’s customs and traditions but also how these age-old values help define the Bhutanese identity and way of life. On nature, our expertise lies in birding, butterfly tours, botanical tours and wildlife safari – all fields in which Bhutan is a potential world leader in terms of sheer diversity. 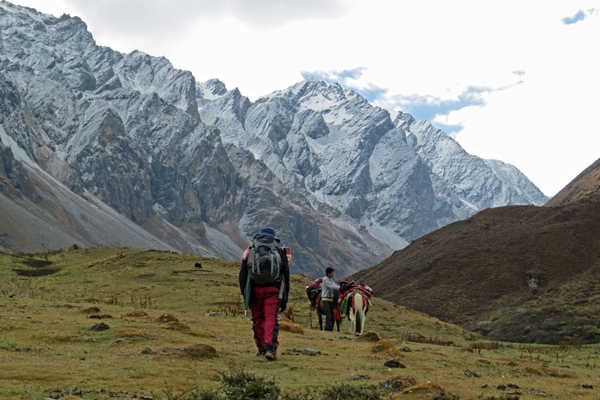 High and medium altitude treks, biking, kayaking and walking tours comprise our adventure packages. 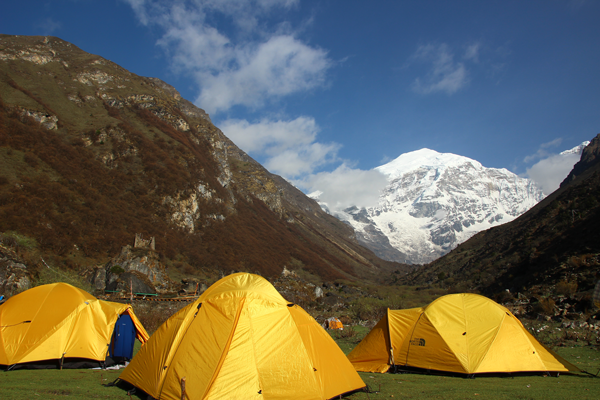 Licensed by the government of Bhutan and a member of Bhutanese Association of Tour Operators, BFH has the capacity to ensure that the trips are planned and executed to perfection. Remaining in total isolation and tucked away from rest of the world till 1950s, with bold and farsighted decision by our 3rd king Jigme Dorji Wangchuk, also known as “Father of modern Bhutan” to bring in the roads, education, telephone and etc. as the main guiding tools for the developmental activities there-after. Other-wise the segregation till that time helped us to keep the deep Buddhist tradition-intact, age old culture-in practice, pristine nature-alive and the importance of the family ties-rooted in the blood. With all of it vividly alive, I consider Bhutan as the destination for studies, researches and experiences which I feel that all the civilization must have come through it. 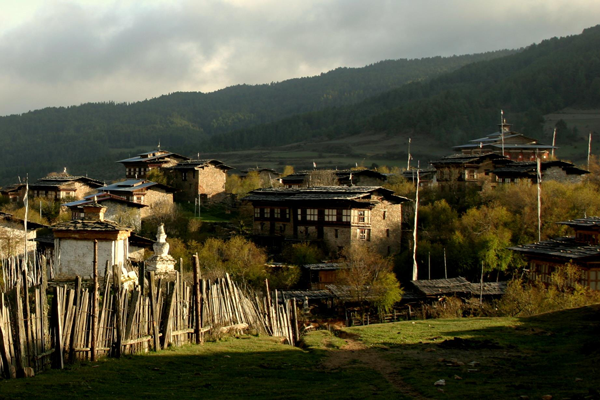 The word Bhutan is the foreign name with various definitions, but the actual and authentic name of the country is Druk-Yul meaning Land of the Thunder Dragon. Strengthening the developmental activities further in continuation to the third King, his son the 4th King Jigme Singay Wangchuck adopted the policy of GNH (Gross National Happiness) to be considered rather than GNP as the main guiding tools. Thus, Bhutan is there for Happiness, when Great Britain is for English and Brazil for football.